Do you have a youngster that plays youth sports? 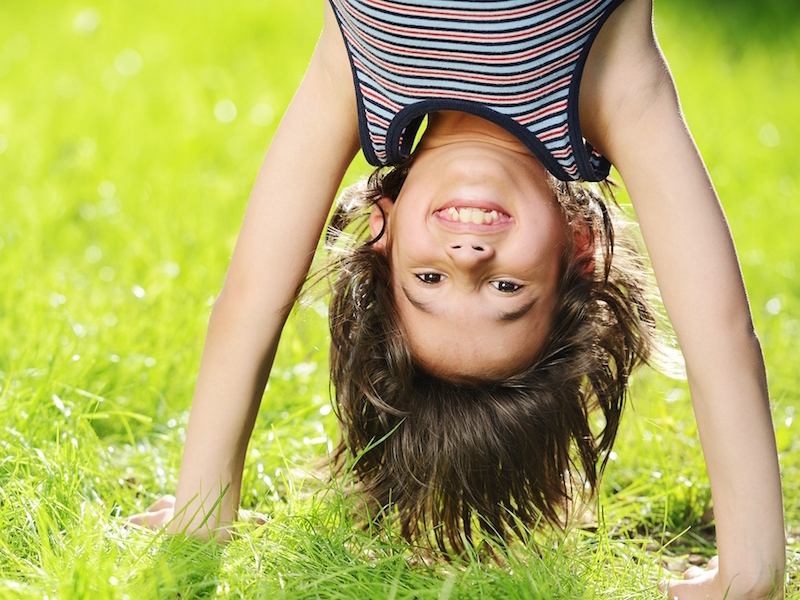 Soccer, baseball, football, and basketball can be very dicey for your child’s teeth. If they aren’t wearing proper protection, your children might encounter a dental emergency in Pearland. Football is a violent contact sport, yet there is a relatively low rate of tooth injuries that occur in football as compared to other contact sports. Why? Football players are required to wear a mouth guard, which protects them from having a dental emergency in Pearland. Inexpensive athletic dental mouth guards are worth their weight in gold! If your child participates in a contact sport and does not currently wear a tooth protection device, we recommend that you buy an appropriately-sized mouth guard and make sure they wear it. They are available at most Pearland athletic supply stores. Some dentists make custom-made athletic mouth guards that furnish even better protection than the one-size-fits-all types. Is your youngster still a toddler? It’s not too early to start protecting them from a dental emergency in Pearland. If your toddler has not yet had a dental examination, call us and schedule an appointment. Starting early dental visits is vital for lifelong oral health and prevents the need for cosmetic dentistry in the future. At David C. Montz DDS, PA & Associates – Family, Cosmetic and Implant Dentistry in Friendswood, we care about your child’s health and safety. To discuss your child’s dental condition or to learn more about sports-related tooth injury prevention, call us at 832-895-5120. We have been keeping young athlete’s smiles healthy since 1997. Our child-friendly staff will cater to your son or daughter. We offer family and general dentistry services such as root canal therapy and gum disease treatment. Getting Ready For A Dental Implant in Friendswood?